The iPhone offers one of the best multimedia and Internet experiences on a cellphone today–hands down. However, there is one weakness that makes the almighty iPhone crumble mercilessly to its competitors: battery life. You know what I’m talking about right? If you’ve ever started your day early then you’ve probably experienced your iPhone’s battery hitting 10% near the early evening after a day of heavy 3G Internet use, talking on the phone, surfing the net and checking emails. I must say it’s incredibly frustrating to run out of battery when you need it the most. What’s the solution? You could carry your iPhone charger with you where ever you go, but that’s not very practical. 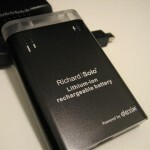 The next best answer is a battery backup solution from RichardSolo.com! Richard Solo is the proprietor of the gadget chain, The Sharper Image. 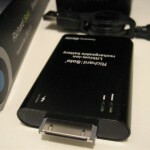 They’ve come up with an awesome backup battery pack that plugs into the bottom of your iPhone 3G. The pack can charge a dead iPhone battery back to 70-80% which will still enable you maximize your 6GB data plan with Rogers all day and night. 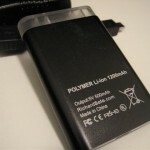 Examining the Battery Pack…what’s included? There are 3 LED’s on the front of the pack: blue shows the current charge level, green illuminates once the iPhone/iPod is fully charged, and red will flash when the battery pack has less than 10% charge available. 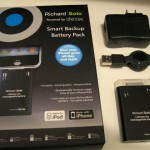 Included in the box is a 110-240v AC adapter wall charger (will work internationally), retractable USB charging cable, plus a protective cap for the battery pack. The pack itself is very compact, about the size of a large matchbox. 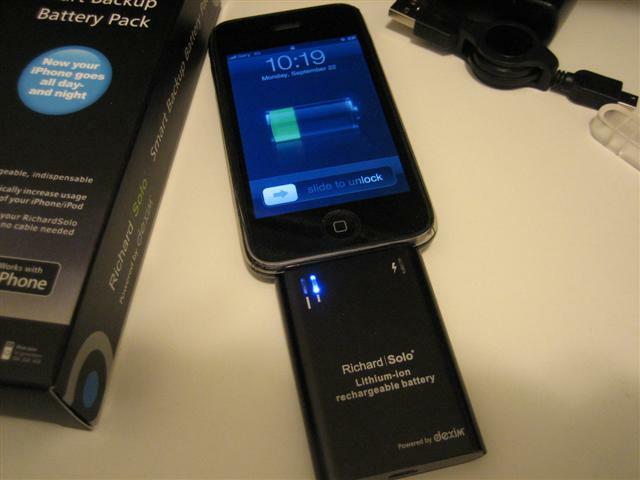 The cool thing about this setup is that you can charge your iPhone 3G and Richard Solo battery pack at the same time! 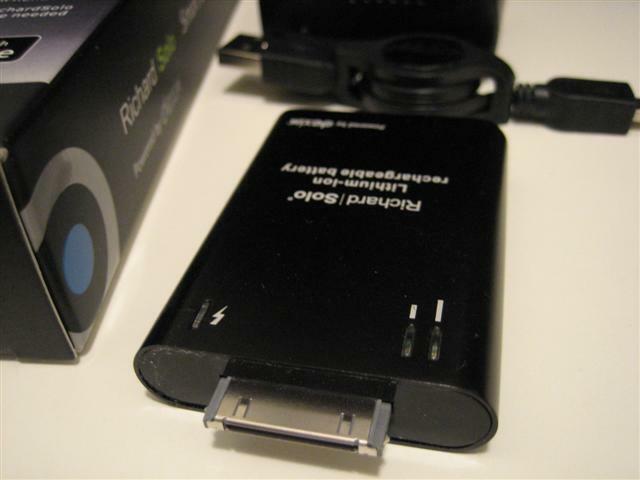 Just plug the battery pack into the bottom of the iPhone, then plug the USB cable into the battery pack. 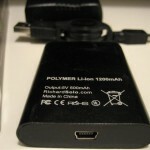 The iPhone 3G’s battery will charge first, and afterwards the battery pack will charge (a full charge takes 3.5 hours). By the time you wake up, you’ll have so much power that you’ll be able to surf on 3G all day without worrying about your battery dying! You can also charge and use your iPhone at the same time. 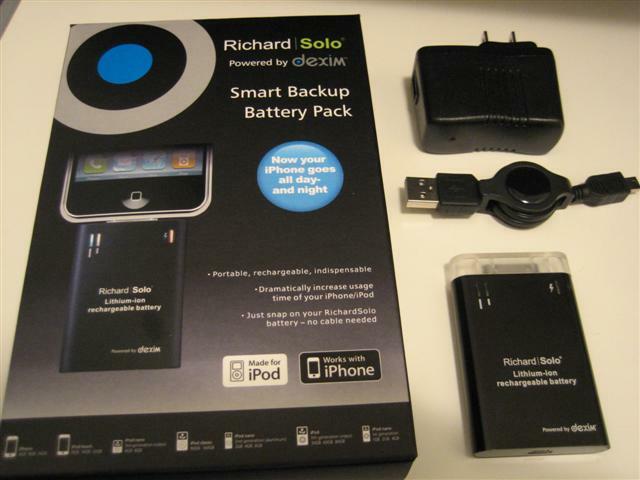 I tested out the Richard Solo backup battery pack and I must say it’s an amazing little charger. It managed to charge my iPhone 3G up from 20% to a full charge in about an hour or so. 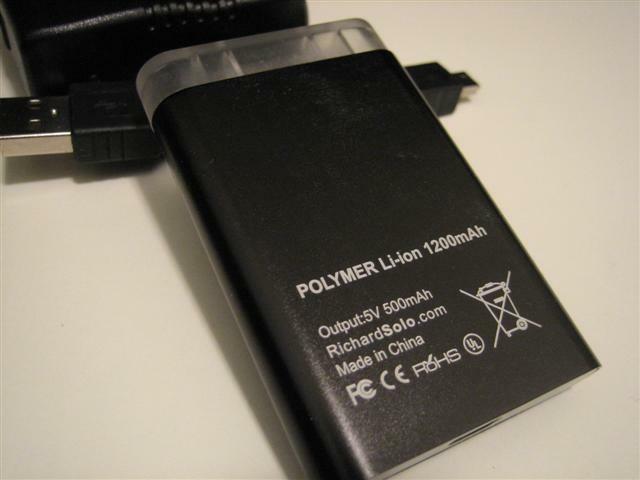 The 1200mAh polymer lithium ion battery pack won’t give you a full charge from 10%, but it can revive your fully drained iPhone 3G and bring back from the dead. The important thing whenever it comes to these backup battery solutions is that you should find one that is Apple Certified for iPhone. 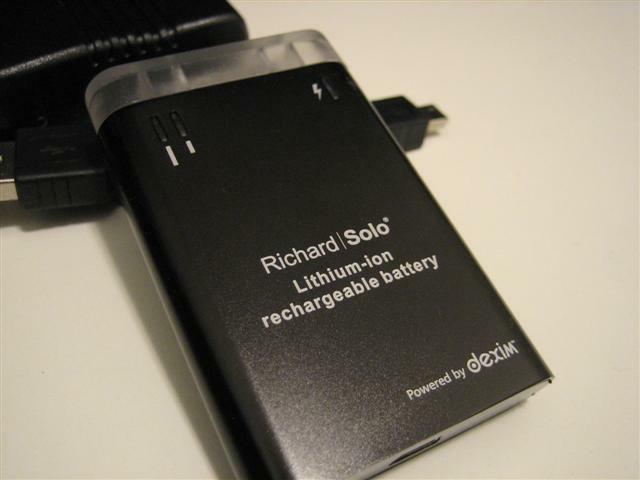 The Richard Solo battery pack has been certified by Apple to work with the iPhone, so you can rest assured it won’t brick your precious iPhone! Remember those uncertified and cheap iPhone car chargers?? Previously only US orders received free shipping, but now all Canadians can celebrate as RichardSolo.com is offering free shipping to Canada! The unit costs $49.95, which is fairly reasonable considering it’s almost like having a portable battery for your iPhone 3G. 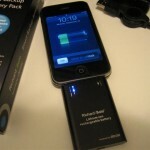 If you are a power iPhone user than you will love this battery back up! 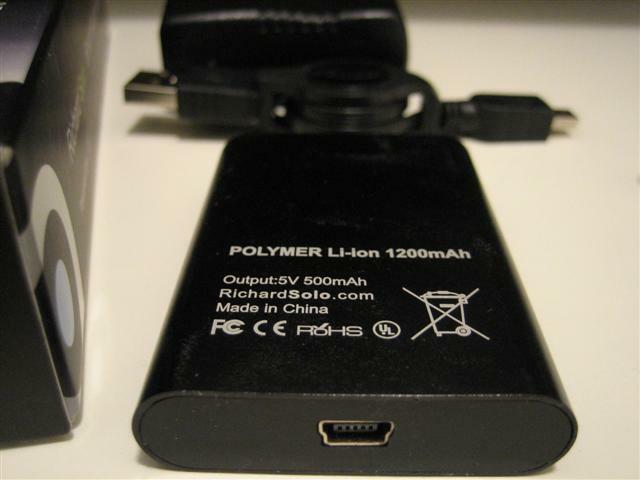 If you travel a lot, this battery pack will also do wonders for you!